Vienna’s cafe culture is booming, with intellectuals, politicians, and tourists from all over the world in need of a place to stay. That’s where you come in - try to make your humble establishment into a hospitality venue worthy of being called The Grand Austria Hotel. 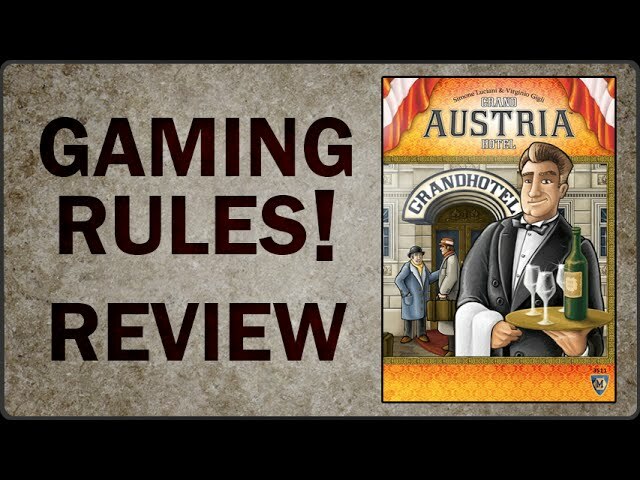 Grand Austria Hotel is a board game of hotel management and dice management and action selection. At the start of a round, dice are rolled to determine the actions available to all players - hiring of staff, fulfilling the needs of guests, serving coffee and strudels at the downstairs cafe - and then players try to attract guests to their hotel and prepare rooms suitable for them to stay in. 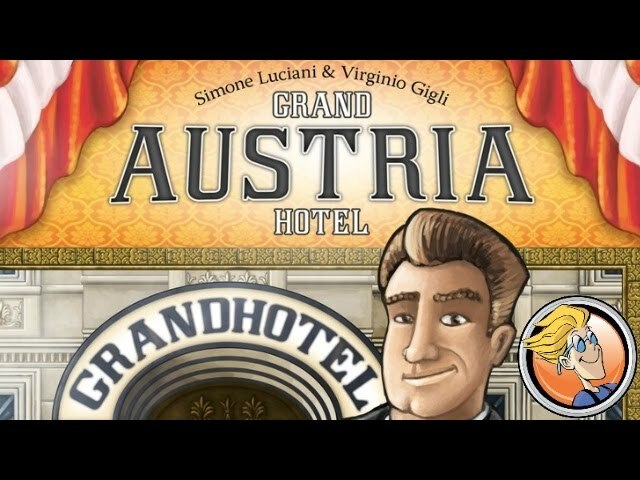 Buy Grand Austria Hotel if you’re looking for a hospitality management game where you have to optimize decisions and serve cake.